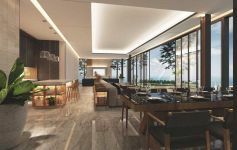 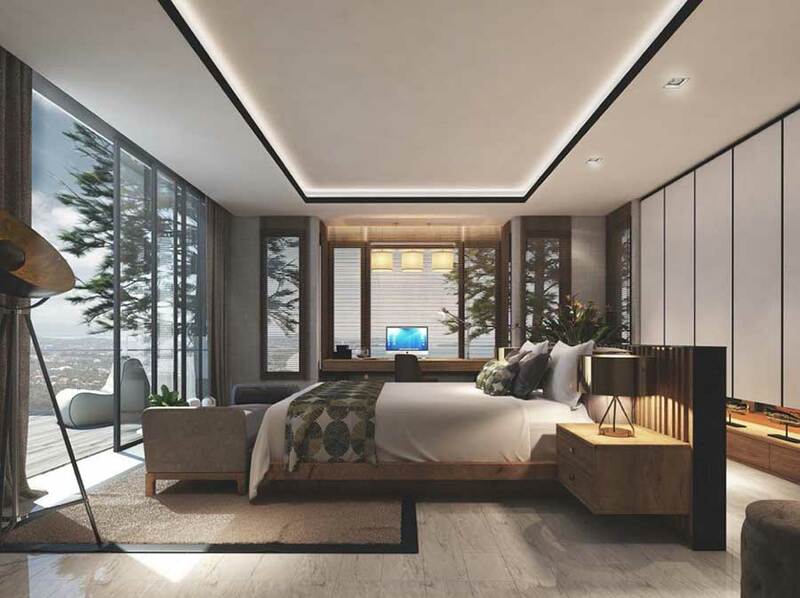 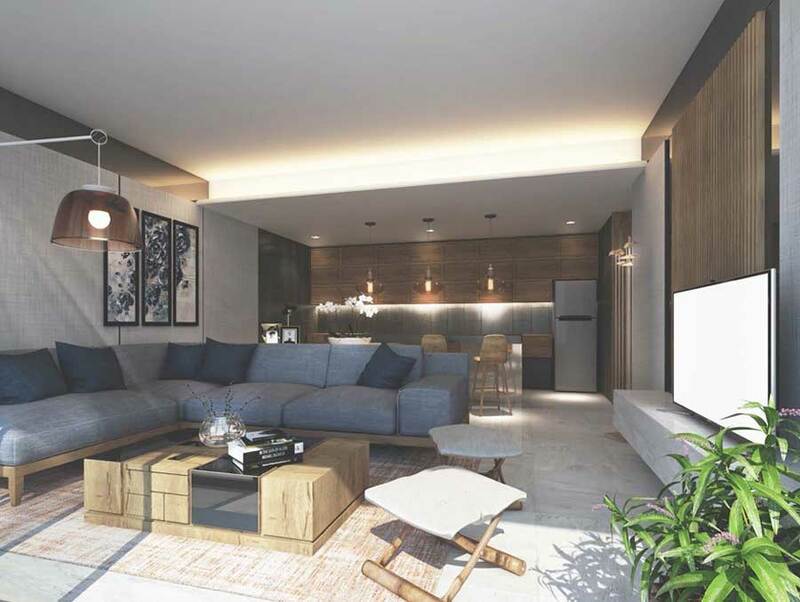 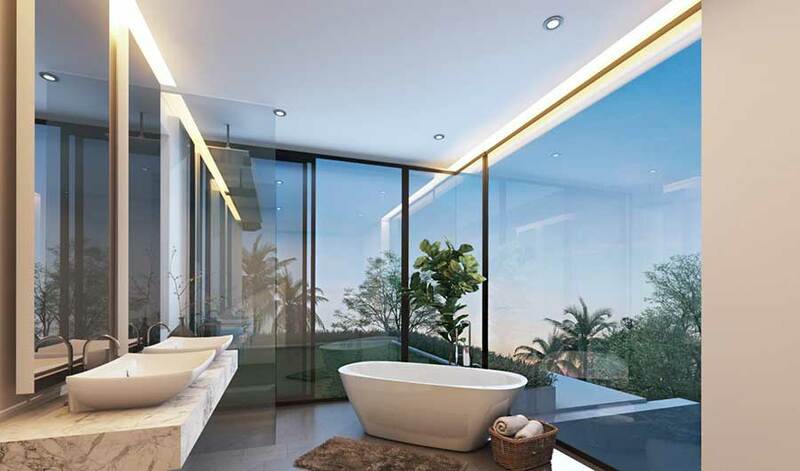 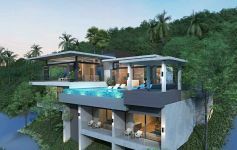 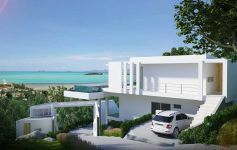 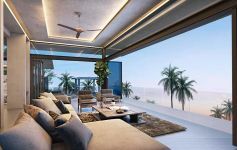 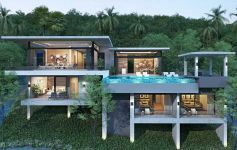 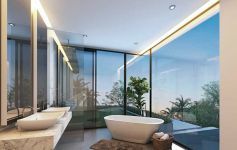 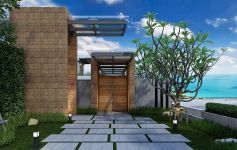 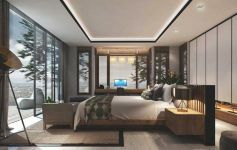 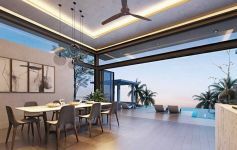 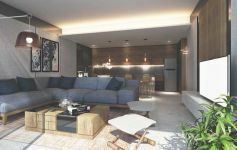 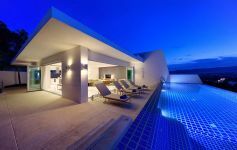 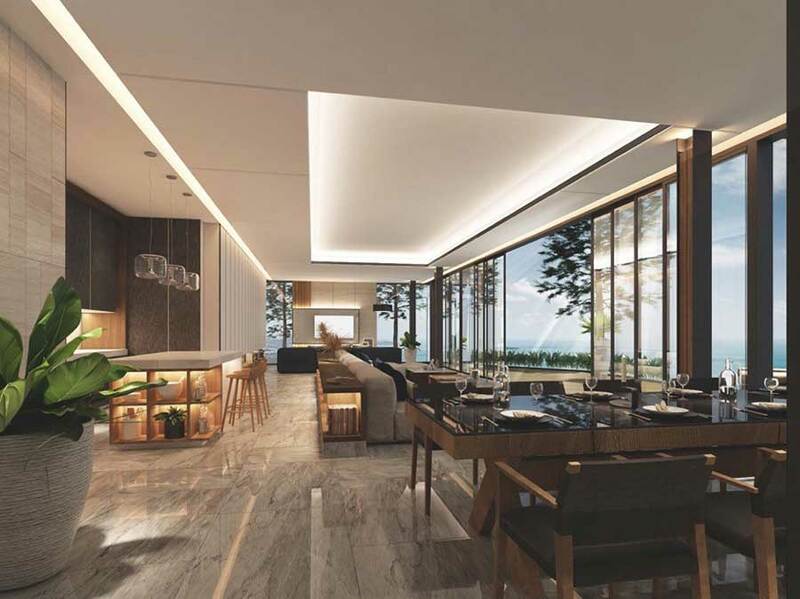 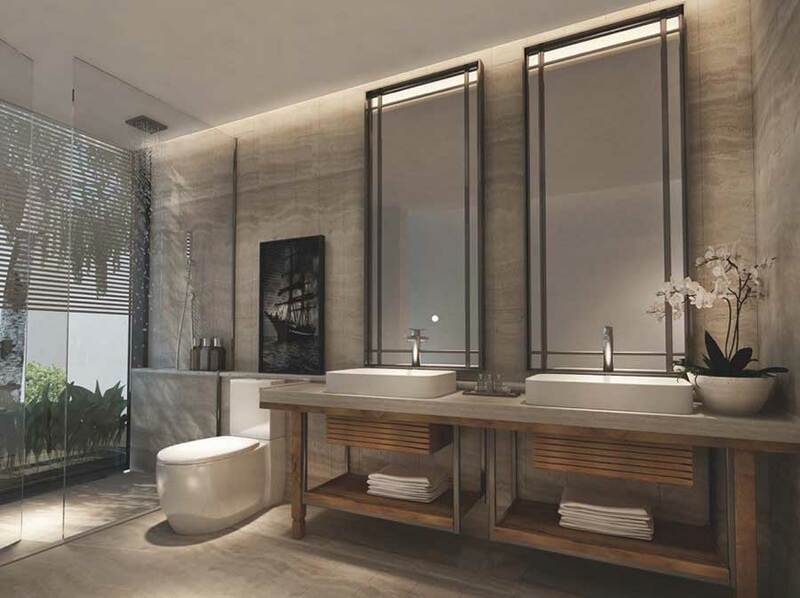 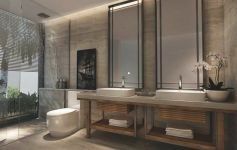 Brought to you by Neo Estate, one of Koh Samui's is leading design teams, Nara Villas enjoys premium location in Chaweng Noi. 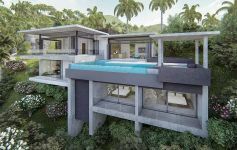 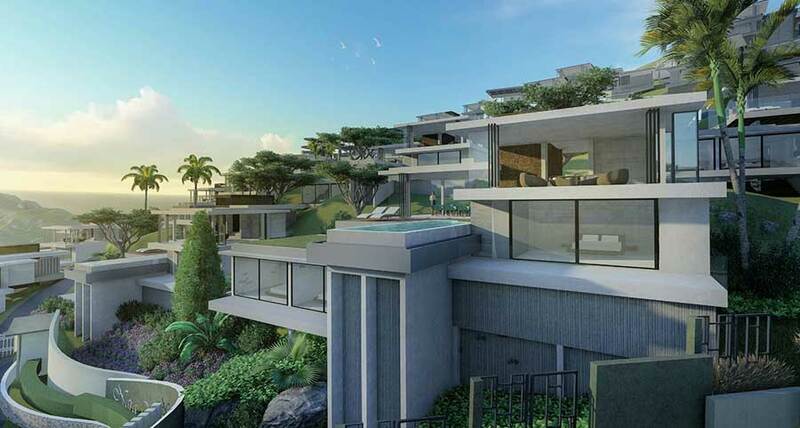 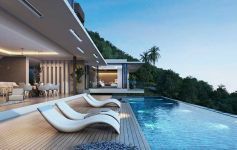 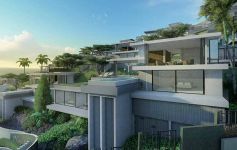 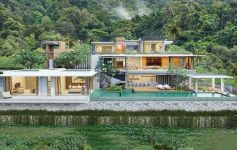 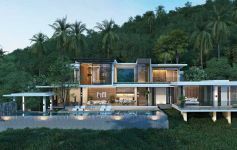 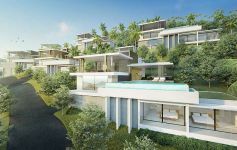 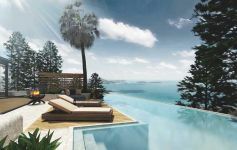 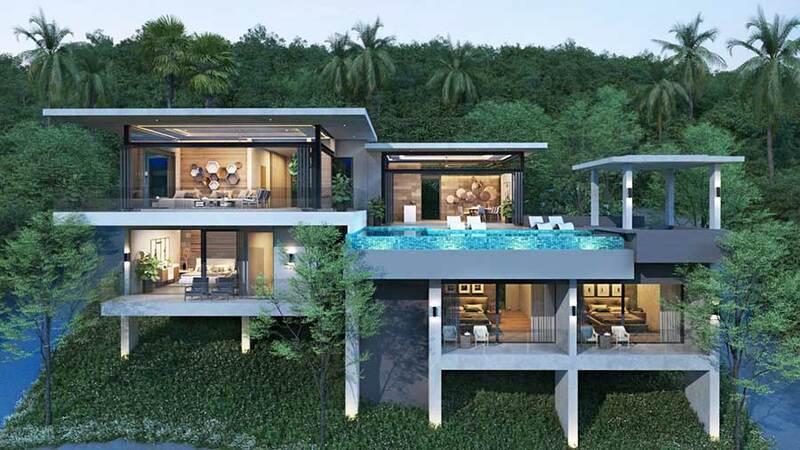 All the villas in the estate enjoy sweeping panoramic views of Chaweng Bay, striking contemporary designs and private infinity-edge pools. 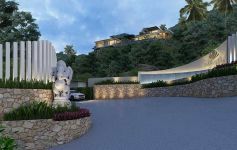 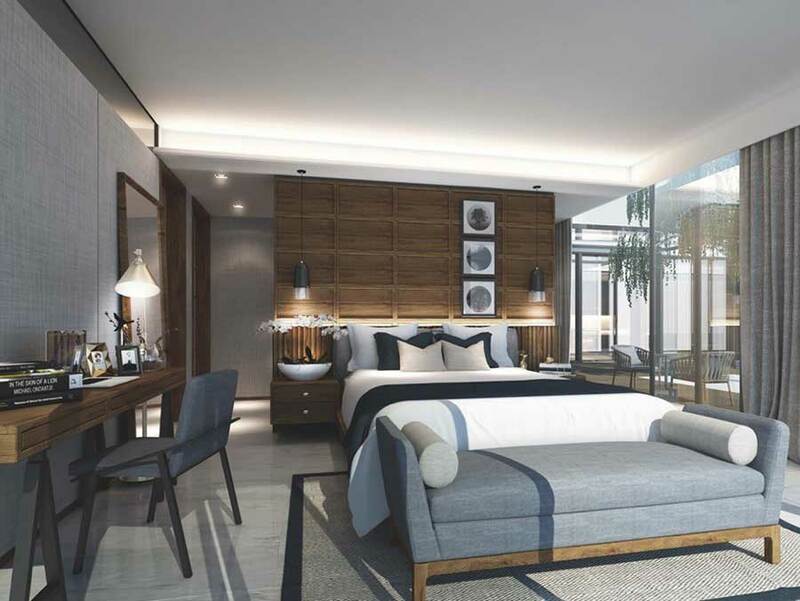 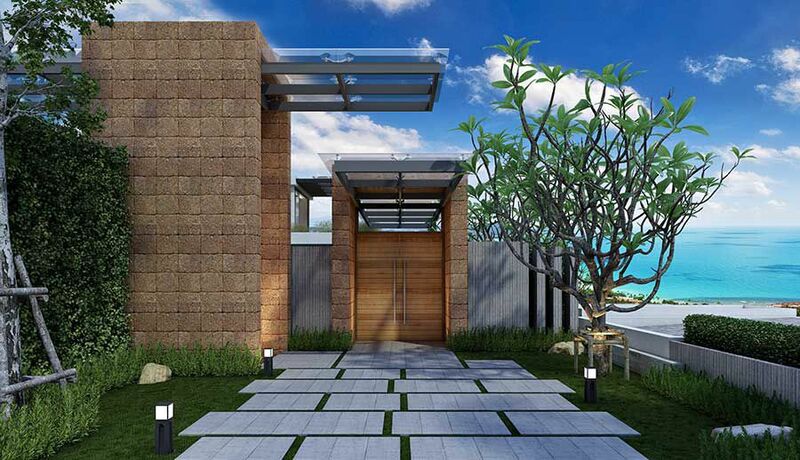 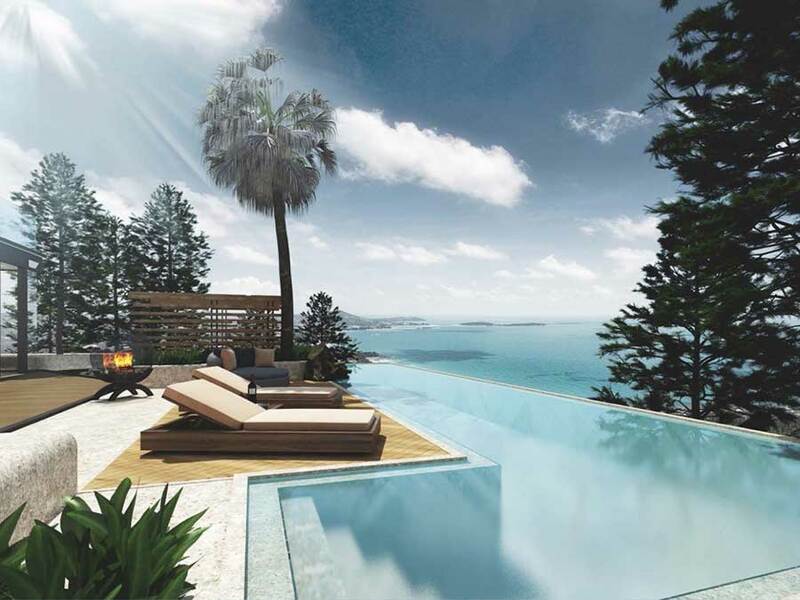 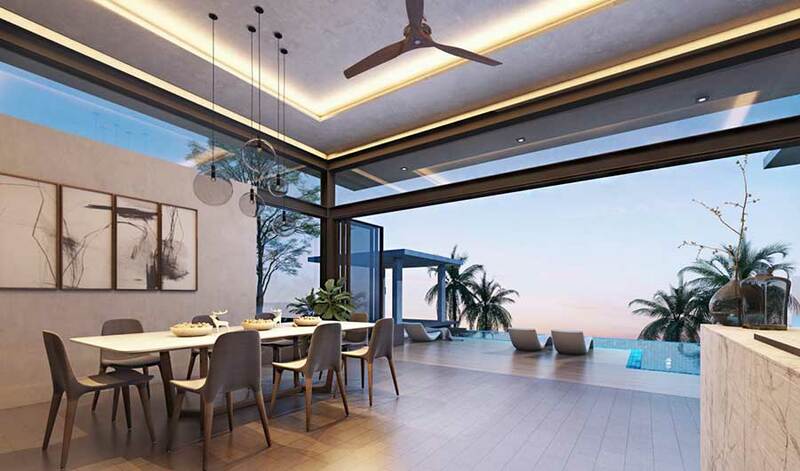 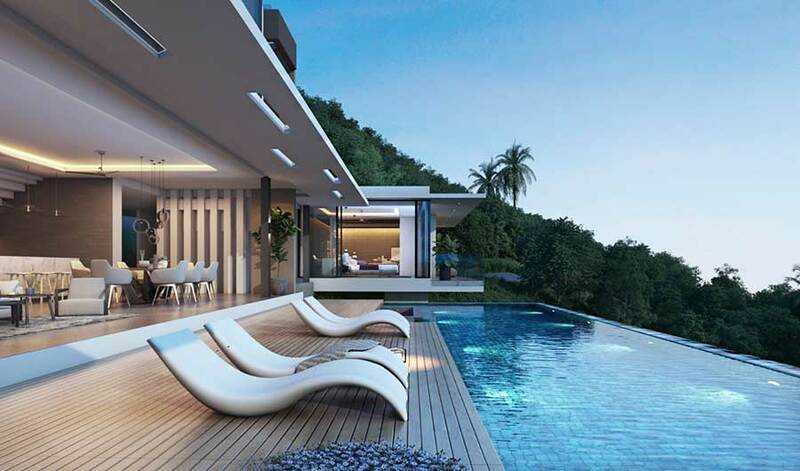 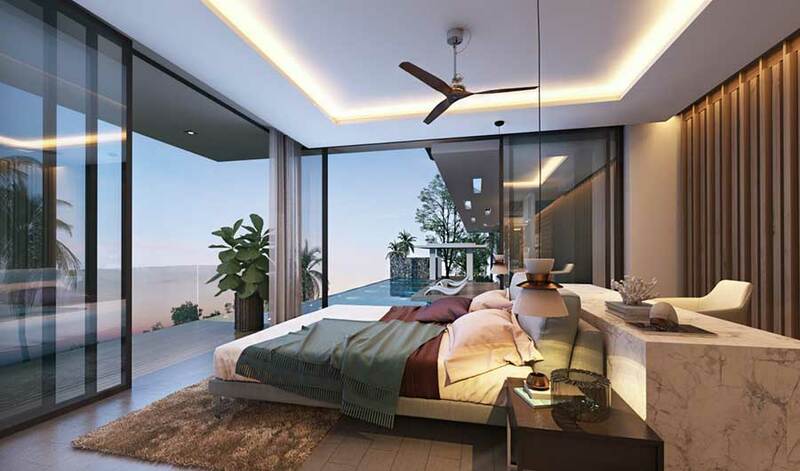 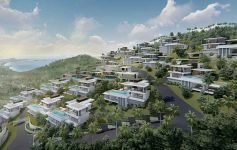 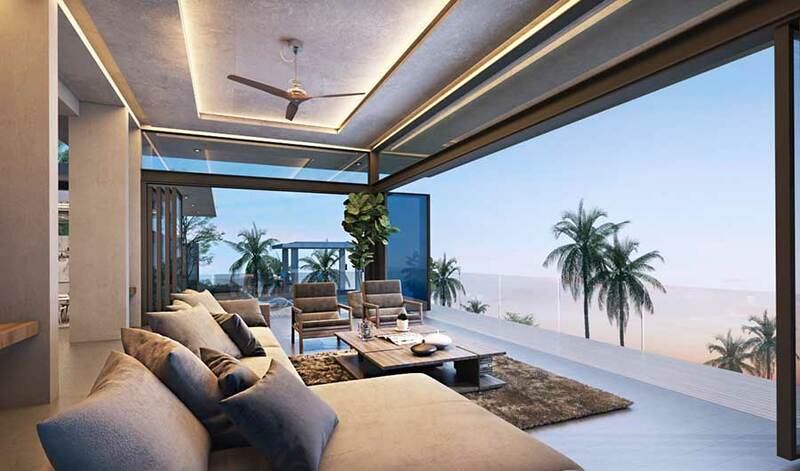 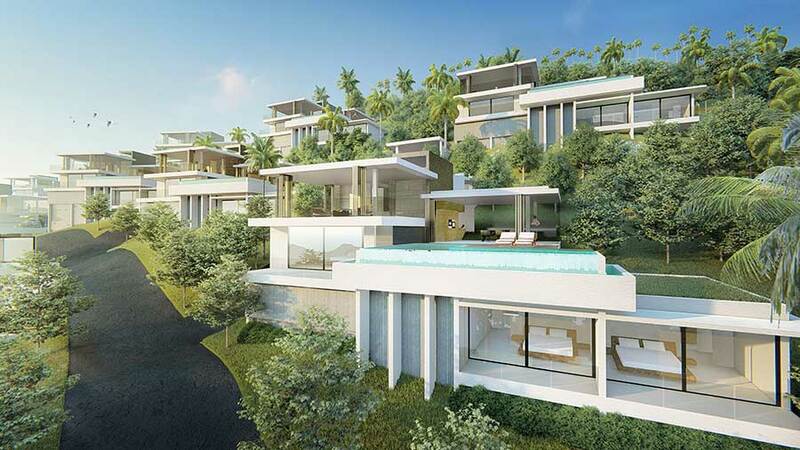 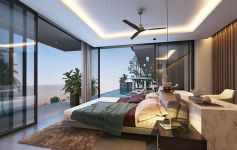 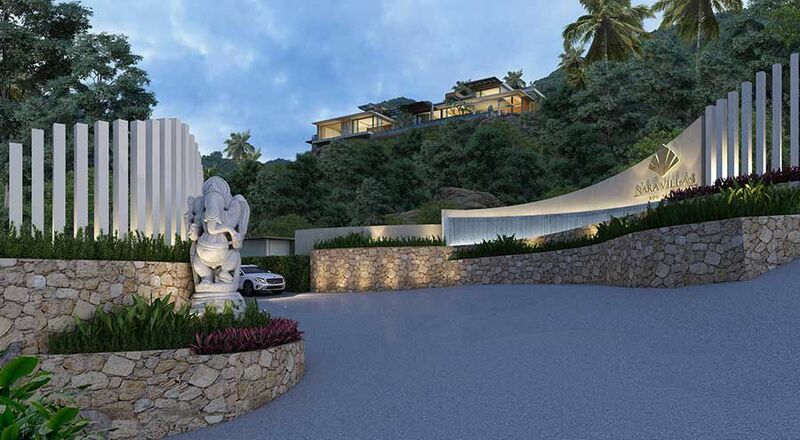 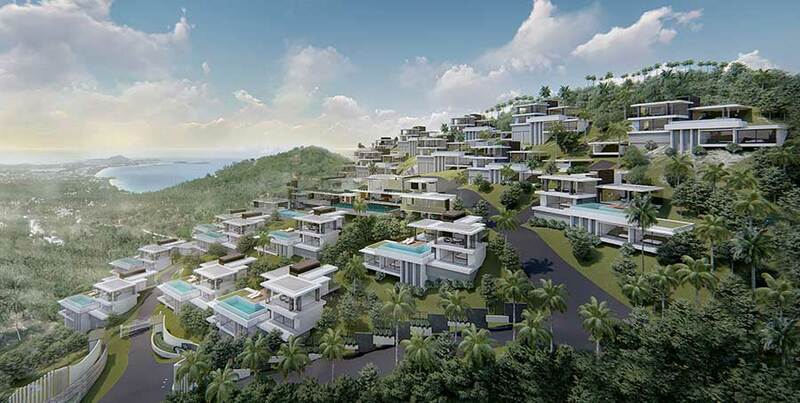 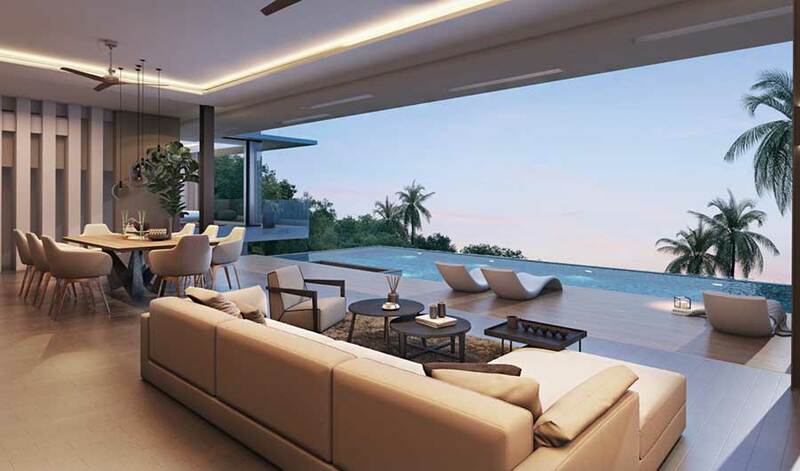 Chaweng Noi is one of the most sought-after locations in Koh Samui to buy property. 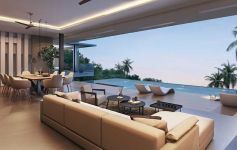 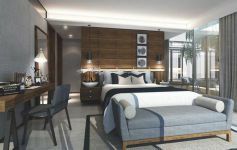 World famous Chaweng Beach is within a couple of minutes’ away; Samui International Airport, Lamai town, Bo Phut Beach and Fisherman's Village are all just a very short drive away. 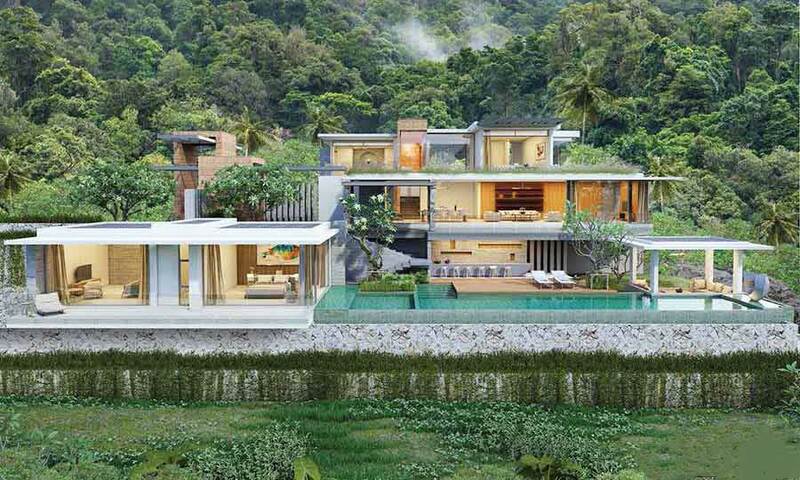 Please note, these are the suggested villa types for each plot. 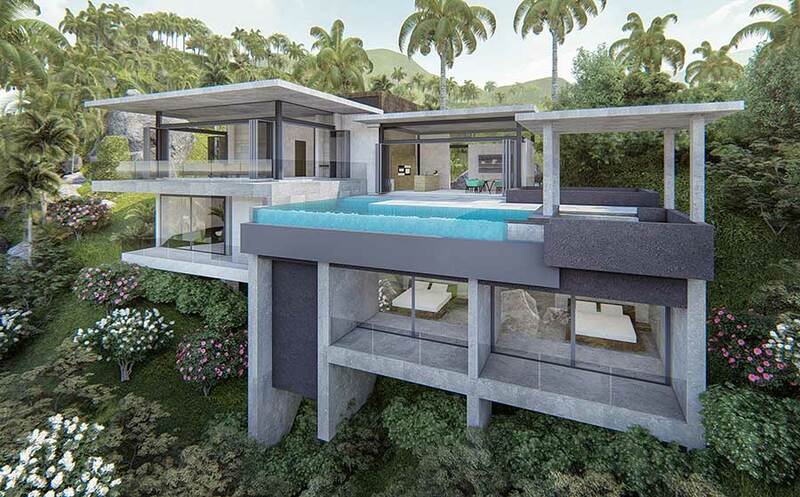 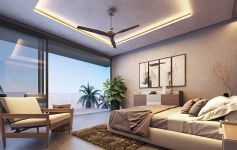 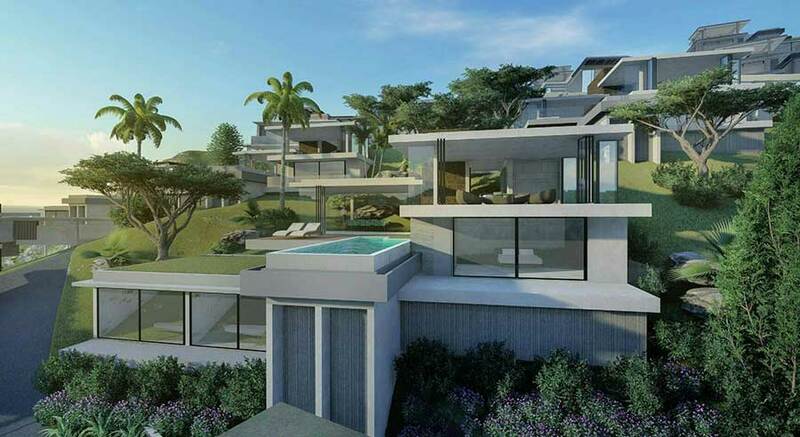 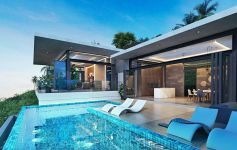 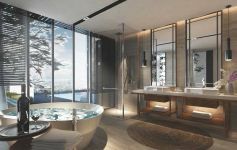 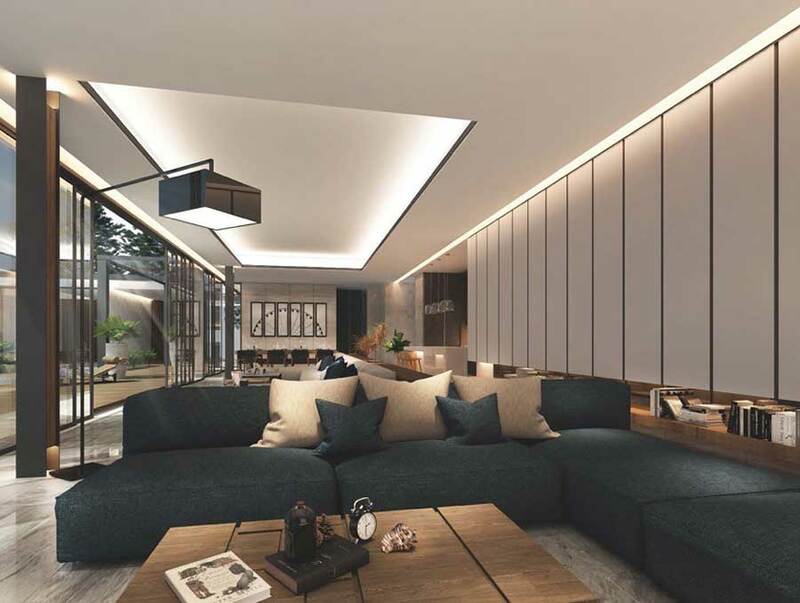 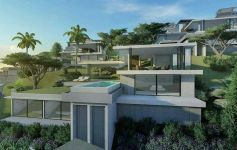 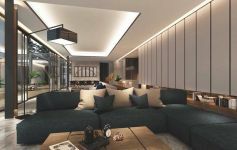 However, it may be possible to have a different combination of villa type and plot than those on the list, or to have to have a modified design, but this will have to be approved by the architect. 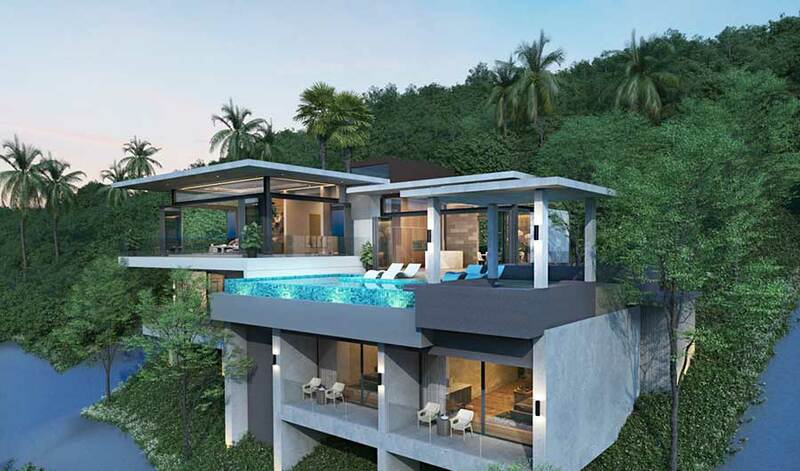 The show villa is of Type A and is being constructed on Plot 8. 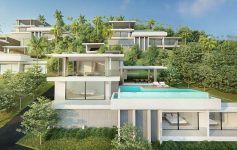 If buyers want to construct a Type A villa on different plot, multiple plots will have to be combined due to the large footprint of this villa type. 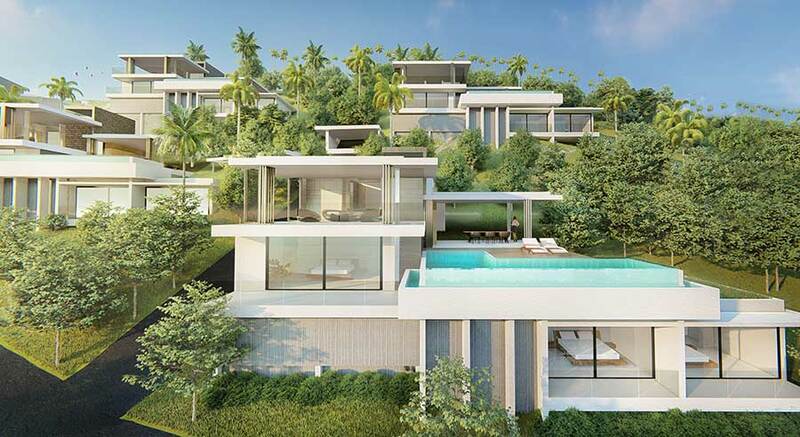 * Please note, these are the suggested villa types for each plot. 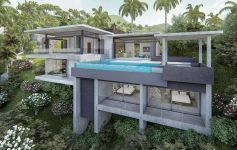 However, it may be possible to have a different combination of villa type and plot than those on the list but this will have to be approved by the architect. 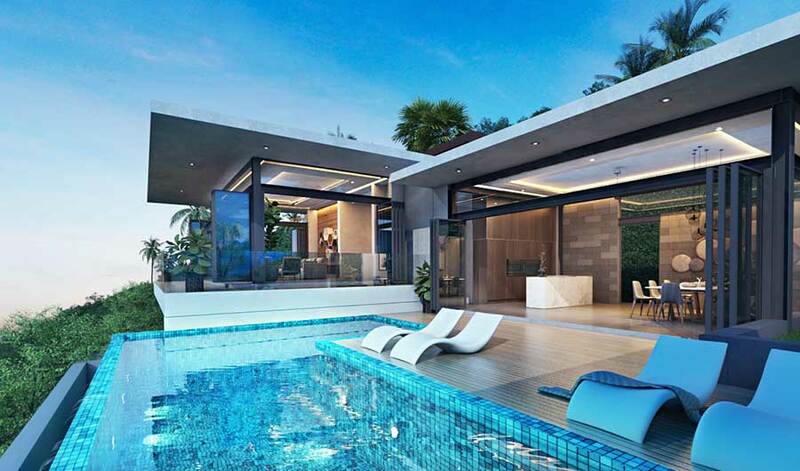 Please enquire for possibilities.